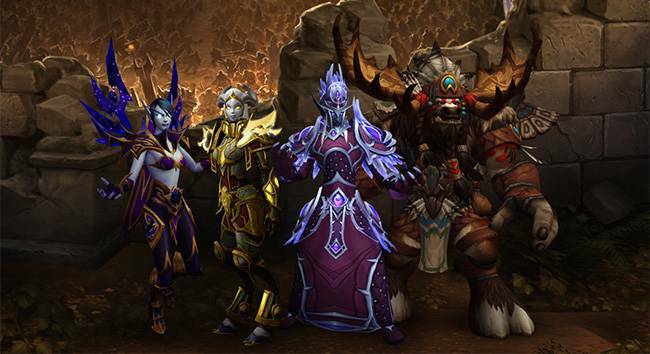 Support has been added for Allied Races. All times are GMT -5. The time now is 12:55 AM.